Welcome to Canton and Woodstock! Canton, located in the foothills fo the Blue Ridge Mountains in Cherokee County, offers an exceptional living environment featuring many miles of public parks and green spaces, including the addition of the 81-acre Etowah River Park which includes a canoe launch, amphitheater, pedestrian bridge over the Etowah River and several athletic fields. Restaurants, shopping centers and medical facilities have seen a major boom in Canton. 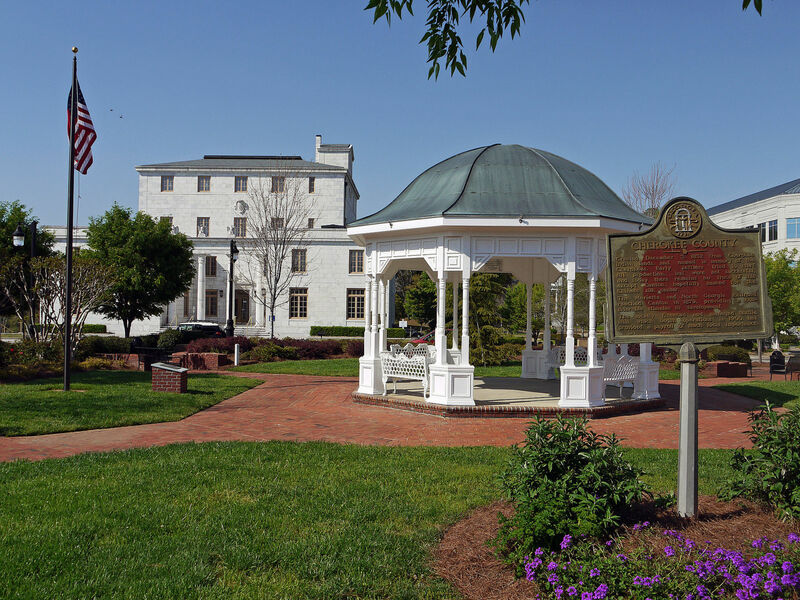 Woodstock is the fastest growing city in Cherokee County. With the growth rate of 70% over the past 10 years, the city has doubled in size. The town is self-described "where yesterday lives and tomorrow waits," offering a small town feel with all the amenities of metropolitan living. The historic downtown district, with buildings dating back to 1879, is accented by brick paved sidewalks offering a unique shopping experience. Woodstock also is a recreation haven, with close proximity to Lake Allatoona, numerous city parks in addition to nearby Cherokee County parks. Contact me today to learn more or to schedule a showing of any of these great homes for sale below.